My process starts with a functional spec. I’ve been using a modified version of a template that Jay Jhun shared at Litmus Conference 2014. This allows everyone on my team to contribute early and build a shared understanding of what we’re doing. 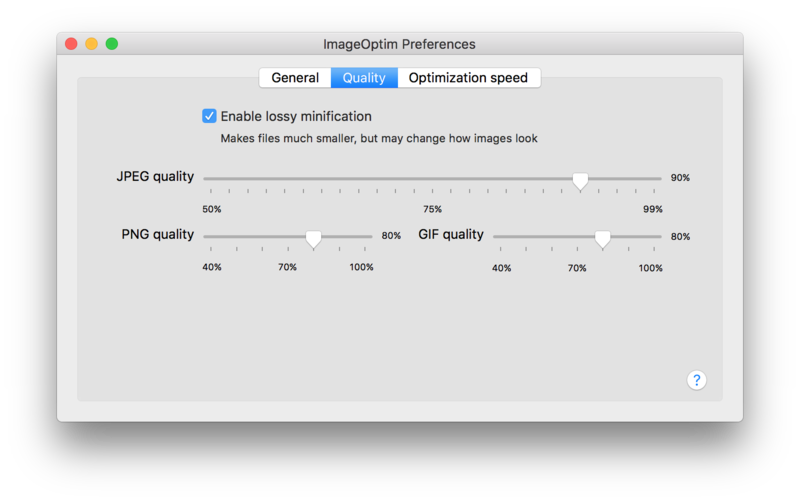 I design in Sketch, which has great tools for exporting optimized images. I share my progress early and often by dropping a design in chat, linking to an Invision project from Google Docs, or posting a PNG in Trello. After a design is validated, I jump into Sublime using my starter template. When the rough draft is coded, I move to Litmus Builder and push it across the finish line. Lastly, I integrate it into SendGrid, Iterable, Campaign Monitor, our codebase, or whatever ESP it needs to be in and support the team in QA and reporting. There a couple options, some of which have been mentioned. My suggestion: Do at least two of these, as they each seem to find kb's the others don't. If you're in Photoshop, fiddle with the 'Save for Web' in Photoshop's settings. Yes, correct. the mcn prefix denotes MailChimp. Don't want to step on Campaign Monitor's toes, but a few folks have mentioned rebuilding something similar. Campaign Monitor is still mostly valid, but there are so many more clients and additional HTML/CSS properties that aren't covered.